I BLASTED through this book. 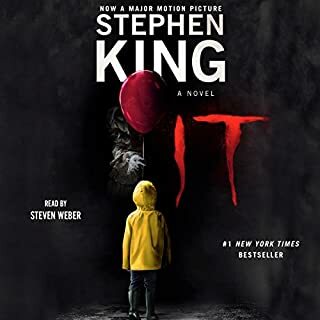 Though I've watched Stephen King movies, I've never read a book til now. It was full of rich characters and dense subtext, and creepy as hell. Nothing like i expected. better than I expected! This is really a good for a scare. I read this book shortly after it came out and listening to it I was reminded of how good it really is. I couldn't stop listening, binged this story in three days. The narration was great. Wasn't too hokey with the different character voices, it still fit in with the tone of the story. 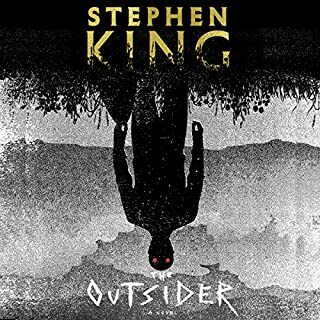 Didn't initially feel like horror, but the slow burn of dread kept building up further and further as the story dragged along towards its inevitable conclusion and it still chilled me even when I knew what was coming. Great story. Chilling. The climax is a little lackluster, but excellent characters/ writing. 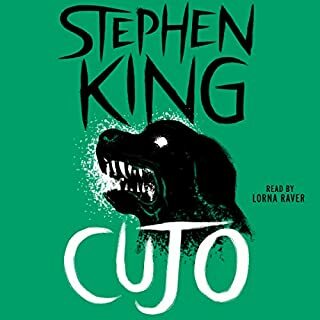 The setup seems to call for a bigger ending but King plays it small and spooky. I had already seen the great 89 movie adaptation and was shocked upon reading this, how incredibly faithful it was to this novel. Though, I don't recommend watching it before reading this because SO much of the mystery is gone. 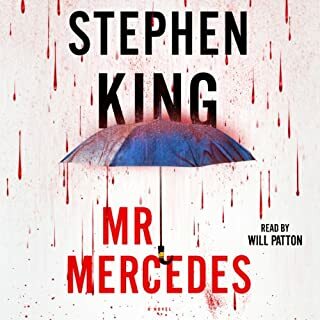 Michael C Hall does a good job as narrator...but he does a terrible job immitating some characters voices and that pulled me out of the story. Overall, a fun, skilfully crafted horror story. Michael C. Hall is so good!!! ! Great performance! 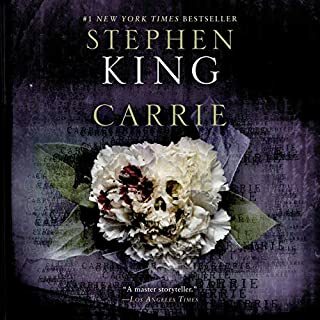 And of course amazing book, SK never fails to entertain and scare. Loved it! I've wanted to read this book for a long time. I'm a university student so I don't have time for the Reading part so I got the audiobook. all I can say is Michael c Hall was amazing. I won't say anything about the book as I would never want to ruin it for anyone but it was amazing I was super happy with my purchase. 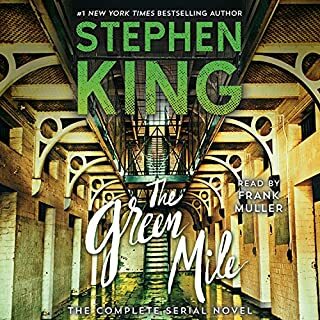 I have read this book before, but never was able to feel as involved if the characters as with the reading from Michael C Hall. 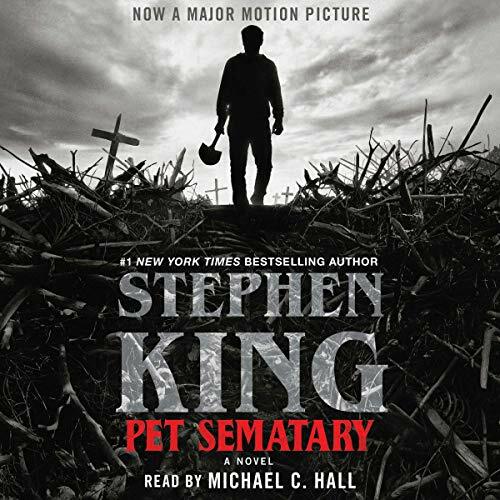 What made the experience of listening to Pet Sematary the most enjoyable? Michael C. Hall is an amazing narrator. His characterization of Judd was amazing and unique and brought me back to watching the film the first time and experience Fred Gwynne's performance. 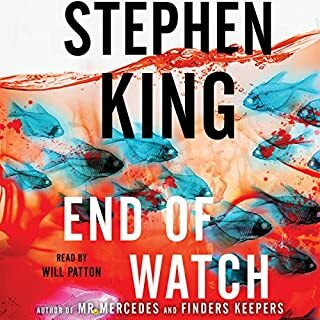 After listening, I realized not much actually happens in the novel, but King creates an amazing novel where the dread escalates to a stunning conclusion. Gage after he returns from the semetary is creepy and foul-mouthed. Judd Crandall makes the story. 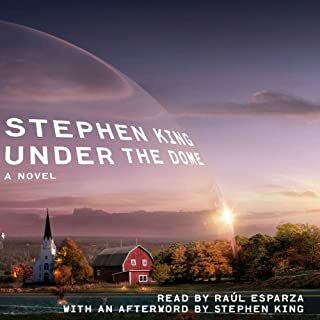 Louis Creed is written well and is multi-dimensional, and King deftly uses him to personify the grief and other emotions that come as a result of a loss of a child. What does Michael C. Hall bring to the story that you wouldn’t experience if you just read the book? His voice is amazing and he uses appropriate inflection and speed depending on the events in the story. He gives each character a unique inflection without it being heavy-handed. 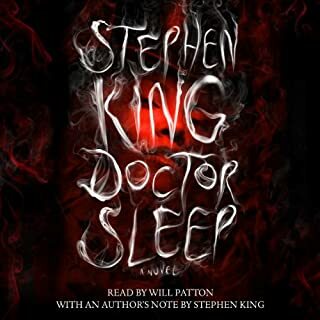 The story is creepy, and Hall's narration adds to the creepiness of it all. THIS is what Audible was made for! This is a fantastic book. 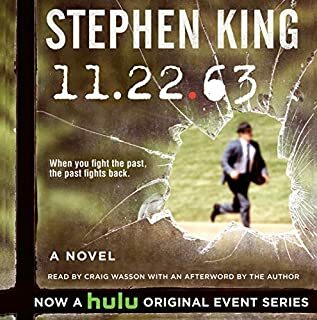 I love King, and have read most of his books. I would go as far as to say that he is my favorite author. 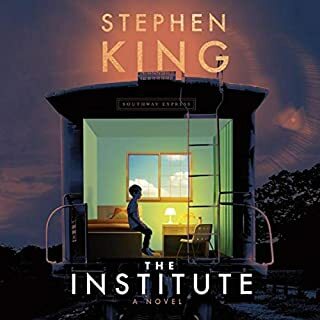 I love a few authors more than others that I read, but King is the king. I first read Pet Sematary right after it came out in hardback. I was in high school, and the book really affected me. Many of King's books have had a significant amount of impact on me, but this one....this one is on a whole other level. The concepts that are dealt with in this book are beyond nightmares. You know what is going to happen rather early on in the story, but you just can't believe that he is REALLY going to go there. I mean, really?? Wow... Heebie Jeebies times 100. The best thing about my experience with this story this time around was the narration of Michael C Hall. He was fantastic!! I know that he had a thriving TV career with Dexter, and I'm sure he has come across other ways to earn a living since then, and probably never needs to work another day in his life, but he is a MASTERFUL narrator. This book fit his talents perfectly, and left me wanting more from him. Excellent! 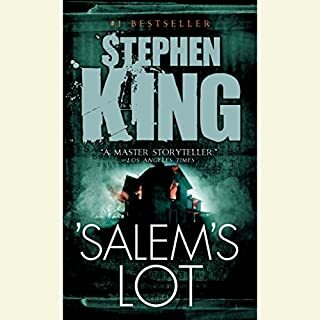 This is another Stephen King classic, and as he says in the preface, he believes it is one of his most horrific stories. Whether you will agree depends on what you define as horror. There are some creepy characters (human, animal, and a shadowy "creature" that is never fully revealed), but the horror comes from the shadow of death that is encroaching on the Creed family. 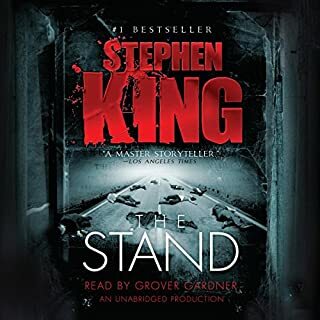 I found the story to be a very slow starter, but as with most of King's stories, there are well-drawn characters, and this gives the story it's emotional impact. Just a warning, this is a very dark no very sad story. It is about death. If that's a sensitive subject for you, I'd recommend you skip this one. Michael C. Hall gives a fabulous performance of this one, really excellent. This is one of the best audio versions of any book that I have come across. The narration complements the text so perfectly that it has a synergistic effect and makes the novel even better. 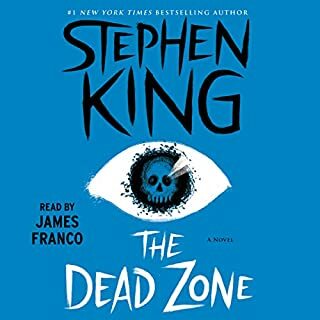 I have been waiting a long time for this audiobook. 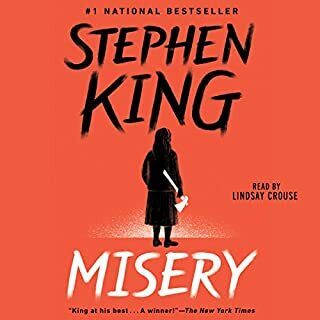 Thank you Stephen King! Excellent performance by Michael C. Hall! Michael C. Hall did an absolutely fantastic job at his read of this book. His pacing and vocal add ins were incredible and made the story mich more intense. That being said, the actual plot of the story was very slow and would have lost my interests at time had it not been for the performance. It was pretty good till I got to the ending.. I like the story, the characters, what it’s about. I just feel like it was built up with so much emotion to just let me down in the end. The ending felt rushed not enough detail that I did not like. Sure I can imagine what happened when she returned but what about the daughter the in-laws it’s like what else went on!!! It just frustrating to be left with a not so great ending when the way it started was so good!!! 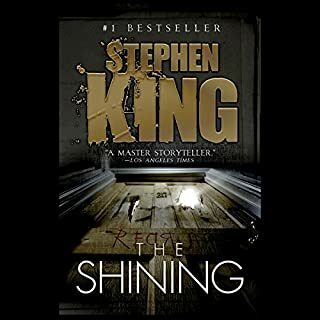 It was a blessing revisiting this classic book, and was made even better in my opinion through the magical voice of Michael C Hall. 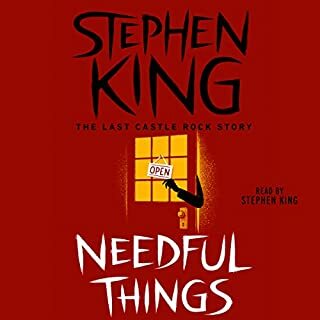 I will have a hard time hearing or picturing any of Stephen King’s male lead roles as anyone else besides him now, as he captured the role of Lewis Creed perfectly. 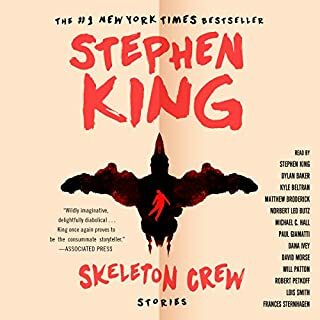 It’s the first book I’ve completed here on audible, and the outstanding production of this piece will have me returning to the app as a daily part of my routine. It’s a classic. Made even better by Hall who’s narration is great. I can not put it down. At first I was impressed by the ability to differentiate between the characters. After a few hours I knew which character was speaking by the voice and that goes a long way to sell the story. Great buy. I will listen to this one again and again.